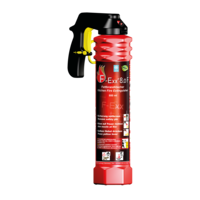 „Make Safety Available“ is the motto for F-Exx® extinguisher systems. 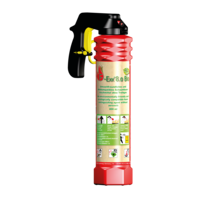 They have been developed to fight spontaneous, initial fires with simple means and have an immediate effect. 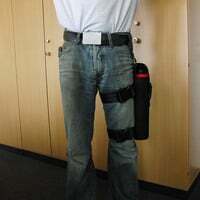 Thus, damage can be prevented and lives can be saved. 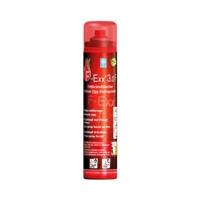 F-Exx® systems have been designed in such a way that no propellants, aerosols or compressed air are required for extinguishing. 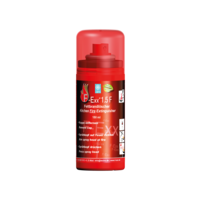 The extinguishing agents are made without any harmful, irritant substances and emphasis has been laid upon the use of biodegradable ingredients. Due to their intuitive handling, high performance and non hazardous storage, F-Exx® fire extinguishers are suitable for many applications. 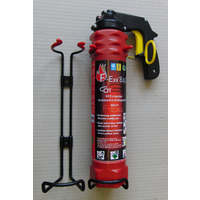 You can buy the ideal fire extinguisher for your needs in our online shop!